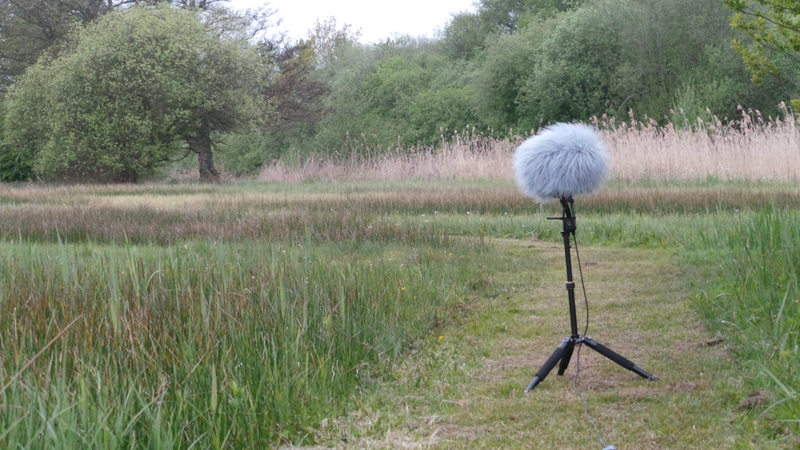 Dawn Chorus from Suffolk Wildlife Trust’s Carlton Marshes Reserve just outside Lowestoft . Recorded near Sprat’s Water on 7 May 2017. The mix of woodland and reed bed habitats gives an interesting mix of species including Sedge and Cetti Warblers, Cuckoo and Tawny Owl as well as the usual suspects.